According to DealStreetAsia (paywall)’s headline, Indonesia’s public-listed company Passpod has acquired Singapore’s trip planning startup Packdat. The confirmation is negative–not yet at least. If we visit Packdat site, we will be greeted with bold announcement on bright shiny yellow background from the two companies. 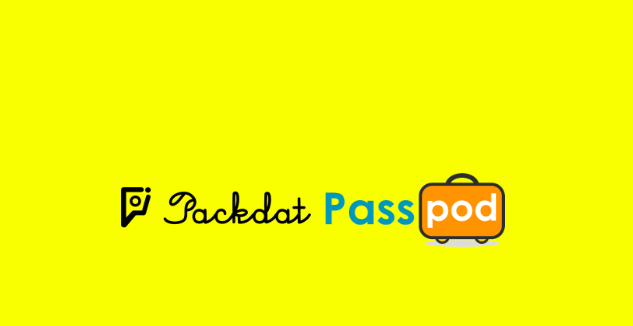 However, according to CEO Passpod Hiro Whardana, no official acquisition has been in place and both companies are currently engaged in strategic partnership to put Packdat’s itinerary feature inside Passpod platform. Passpod was started as mobile Wi-Fi provider and has been growing into one-stop solution for travelling needs. It’s listed in IDX by the end of Oct 2018. With fresh money from the IPO, the company plans to expand to five Southeast Asia countries this year. As a public-listed company, Passpod (ticker: YELO) is obliged to inform public for any M&A situation. So far no official information, whether to deny or acknowledge this situation, is presented in IDX site.